The Israeli company Delek Drilling and American firm Noble Energy are teaming up with the Egyptian gas transportation company East Gas (EGCL) to acquire a 39% stake in the Egyptian company Eastern Mediterranean Gas (EMG), which owns the 90-kilometer-long gas pipeline between Israel and Egypt, Haaretz has learned. The companies expect to consummate this agreement, which was announced Wednesday night, as well as related deals in early 2019, Noble told investors. EGCL is owned by the Egyptian government. EMG’s pipeline connects the Israel pipeline network from Ashkelon to the Egyptian pipeline network near El Arish. It has not been functional for several years, following serial terrorist attacks on it when it transported gas from Egypt to Israel. Even so, Delek, owned by Israeli energy baron Yitzhak Tshuva, Noble, an American company based in Texas, and EGCL are buying the interest in EMG according to a company value of $1.3 billion. 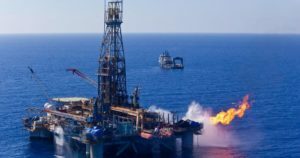 According to Noble’s announcement to investors, this and related agreements aim to support delivery of natural gas from Leviathan and Tamar, two large fields in Israeli territorial waters in the Mediterranean in which Noble owns an interest, to Egypt. First off, Noble explains in its announcement to investors that it expects to achieve an agreement to re-operate the pipeline (much of which runs offshore). At first the pipeline will be used to transport gas from Tamar – an offshore field in which production has begun – to liquefaction facilities owned by Dolphinus Holdings Limited in Egypt. 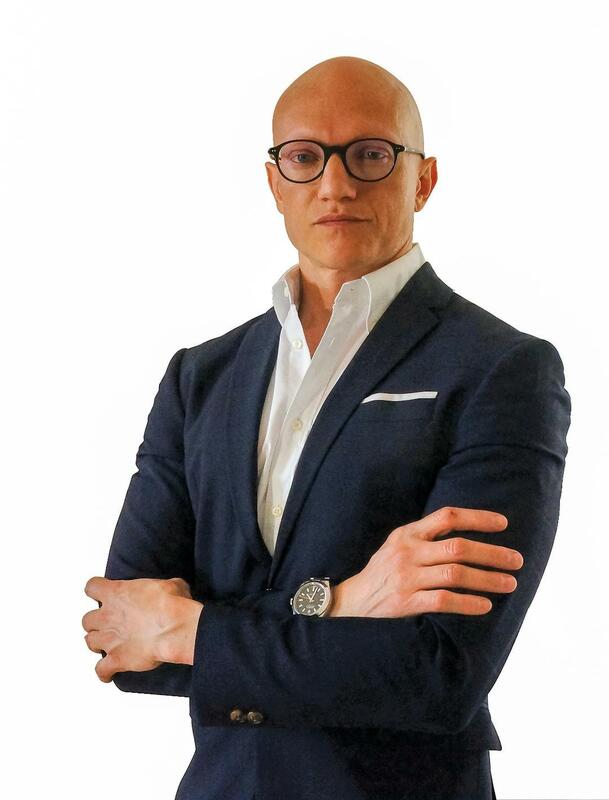 When production at Leviathan begins, which is anticipated in late 2019, Noble says it expects to sell at least 350 million cubic feet of natural gas per day, in gross terms, to customers in Egypt. The agreements also constitute a milestone toward Egypt’s goal to become a regional energy hub, Noble executive J. Keith Elliott stated. The acquisition will be handled through a joint entity between Noble, Delek and EGCL in the Netherlands. The 39% stake in EMG changing hands includes an 8.6% stake owned by the company Ampal American, which is in receivership and used to belong to Yossi Maiman; shares Maiman had held directly through his company Merhav (8.2%); a 12% stake belonging to billionaire Sam Zell; shares held by Israeli institutional investors (8.2%); and shares owned by Egyptian businessman Hussein Salem. The rest of EMG’s shares are held by Hussein Salem’s company (28%); the Thai company PTT (25%); and the Egyptian government (about 10%). The final agreement could include compensation for EMG, which won arbitration proceedings in Geneva and Cairo against Egyptian government companies that canceled an agreement with it. So, if all goes according to plan, gas will be flowing in reverse. EMG had been founded in 2000 to transport Egyptian gas to Ashkelon. Now it’s being acquired to transport gas the other way, from Israel to Egypt. At its height EMG had been worth around $3 billion, but its value was damaged together with the pipeline by terrorist activity in the Sinai. The Israeli company Ampal, whose main asset had been its EMG stake, wound up defaulting on more than a billion shekels in bondholder debt, though t belatedly paid $70 million owed to banks. So the deal taking shape now is good news for the Ampal bondholders. Ampal owes its bondholders 210 million shekels on Series A bonds, 645 million on Series B and 250 million on Series C.
Previously, the EMG pipeline had brought Egyptian gas to Israel. Now the plan is for the gas to flow the other way, from Israel to Egypt. One agreement, from the Leviathan field, is legally binding, while the Tamar agreement is an opportunistic one, based on surplus production. Altogether the agreements cover about 64 BCM of natural gas over 10 years, which is estimated to be worth as much as $15 billion to the sellers. The agreements begged the question of how the gas was supposed to get from Israel to Egypt. The pipeline was right there. While the pipeline is partly owned by the Egyptian government, the buyer for the Israeli gas is not. It is Dolphinus Holdings, owned by Ala Arfa, which represents a consortium of Egyptian industrial non-governmental companies, including gas distributors. Some of Dolphinus’ clients had to close down their factories after the 2012 revolution in Egypt, which cut off the gas supply in the country. Back in Israel, in July Delek Drilling received the permission of its unit holders to forgo sharing out profits, and to keep the money for investment in the EMG pipeline. There were two alternatives to using the EMG pipeline. One is to use the Jordanian pipeline, called the Pan-Arabian pipeline. Another was to build a fresh new pipeline. But using the EMG one enables the companies to start transporting gas from Tamar quickly, and from Levian as soon as production there begins.